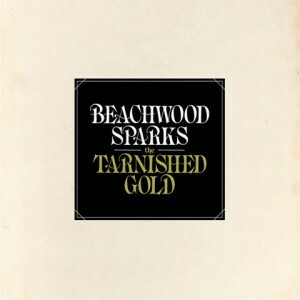 With the current indie landscape coated in folk harmonies and wooded soundscapes, it seems only fitting that Beachwood Sparks would return after taking a break 11 years ago. Interestingly, The Tarnished Gold, while bearing similarities to the modern landscape, has a sound more classic in structure, carefully crafting the perfect listen for fans of all sorts. Immediately you fall in love, or at least I did. “Forget the Song” sounds like an American version of The Crayon Fields, except filled with a bit of slide guitar and twang. It’s got the same slight echo on the vocal, with guitars and casual drumming all tied in to perfection. Other songs fit this exact same style like “Tarnished Gold,” which is perhaps why I’ve enjoyed listening to Beachwood Sparks so much lately. The guitars definitely give it a more country/folk feel, but the gentle vocals will absolutely carry you away. You’ll also find hints of other great American music throughout. “Sparks Fly Again” is filled with noodling guitars and vocal harmonizing, but what caught me off guard was the seemingly Grateful Dead chorus jumping in and out. It’s not there in a jam band sort of way, which enables me to appreciate the track all the more, but it definitely reminds me that my age is having me walk a fine line with the hipster abhorred hippy ilk. But, please don’t tell anyone that I just admitted to that. The presence of these sort of moments are all over The Tarnished Gold, demonstrating that the band is much more rooted in the classic structure of Californian pop music, rather than joining the bandwagon of modern folk acts. 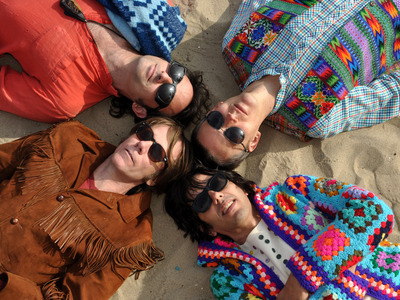 With all their traditional stylings, one of the things I like best about this Beachwood Sparks record is its ability to go live it out on its own terms. “No Queremos Oro” is a quirky Spanish pop tune, almost like a sunny Mariachi ballad. Of course, my love for all things Latin American forces me to love this track, but you have to have courage to put something like this in the middle of a classic folk tinged album; I applaud the band for that. Luckily, it’s also followed by my favorite track here: “Earl Jean.” I like the sound of the guitar strumming, spliced with some intermittent guitar jabs (noodles?) coming in and out. It’s explosion of bright guitars at the midway point is truly special, and feels so familiar that I swear I wrote it myself. 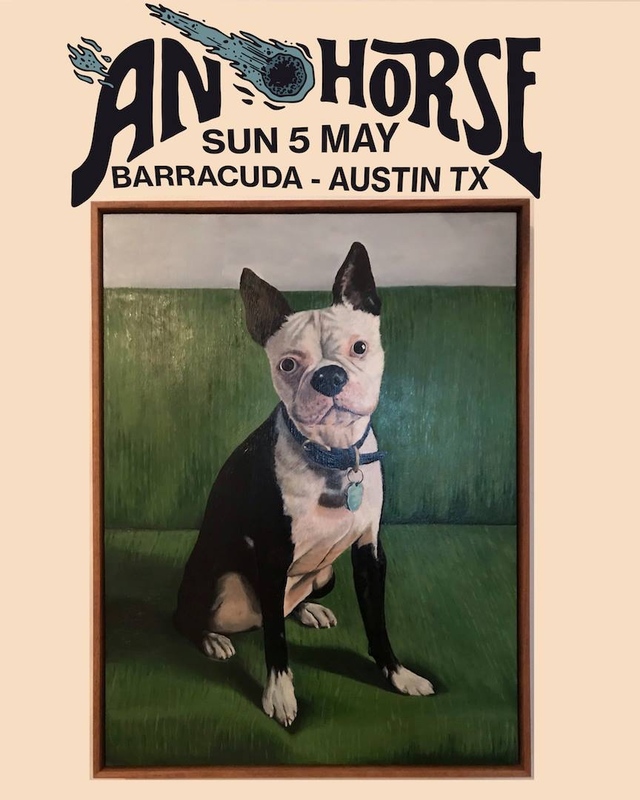 The more I get involved with The Tarnished Gold, the more I feel that it’s going to become the perfect soundtrack for my summer here in Texas. 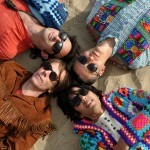 As the warm sun beats upon my back, I can hear the slide guitars meeting on the humid air of the harmonies. 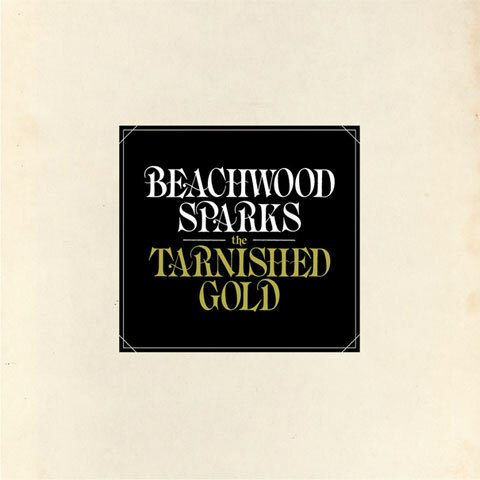 There’s elements of folk music, classic Americana, and even your modern indie feel; it’s pulled off to perfection, giving Beachwood Sparks a return to glory that seems much deserved.